Can Calling Software Help Your Prospecting? Sales prospecting isn’t a new thing, and cold calling used to be the best way to prospect back in the day. The definition of sales prospecting is when inside sales reps make outbound calls or send outbound emails to prospective leads in hopes of making some sales. Prospecting can involve cold-calling as well as reaching out to try to warm up leads that have gone cold. 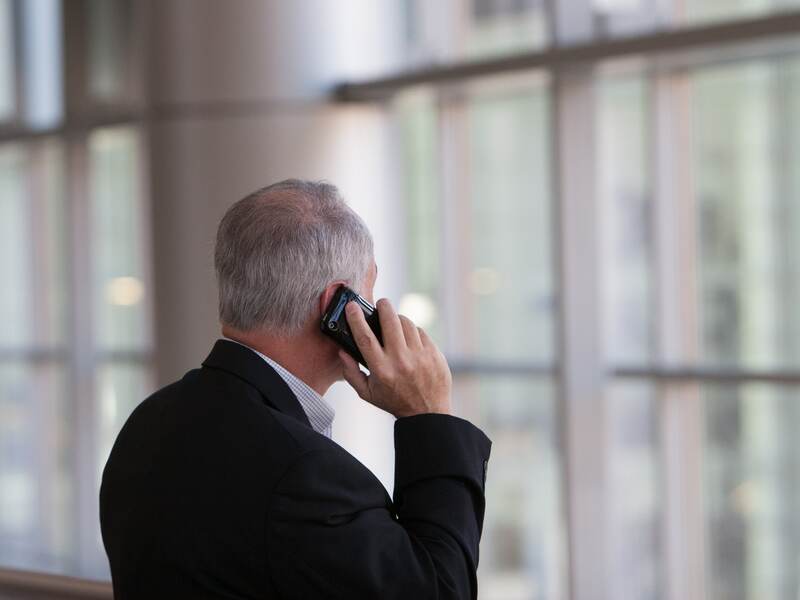 But is cold calling dead? Many people in sales believe this is true, but the real answer is, not really. 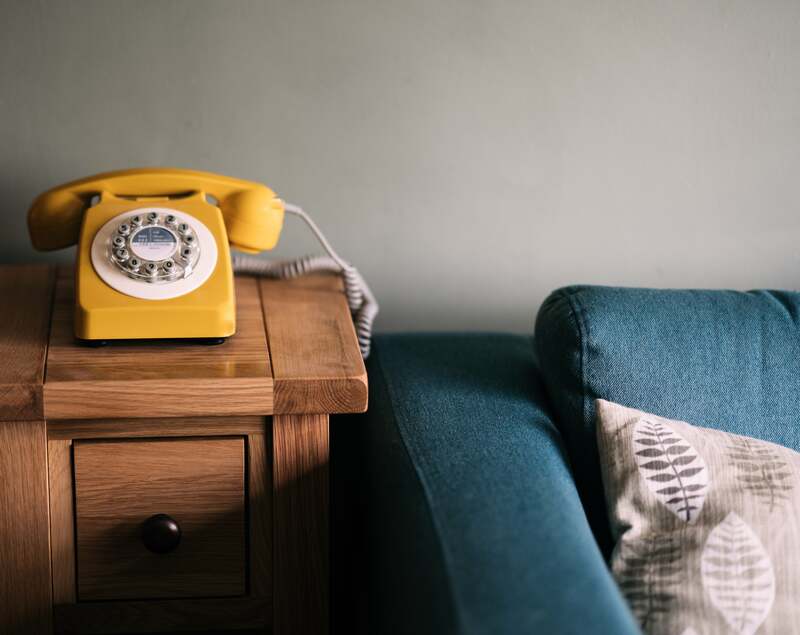 Cold calling, being the longest-standing traditional sales technique, involves calling prospects with whom you have no existing relationship. 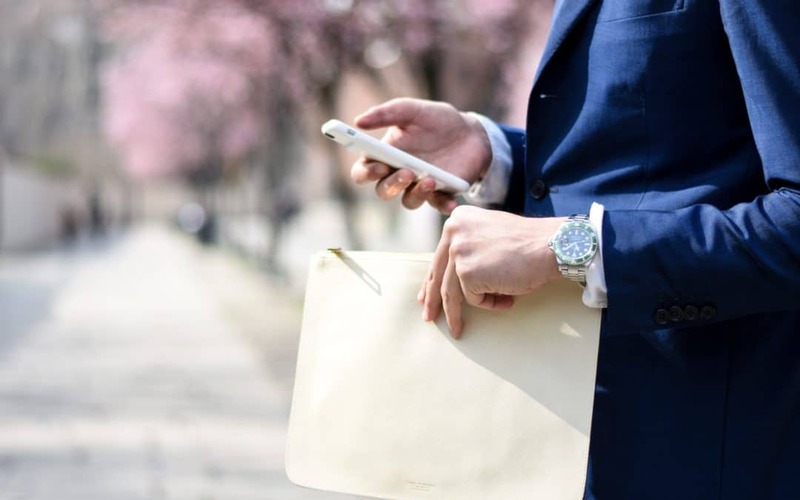 It’s still part of the modern salesperson’s workflow, but if you’re looking to incorporate other options into your prospecting, you’ve come to the right place. New Techniques or Old Options? Rules-based call lists that target specific industries, titles, time zones, etc. All of these items in your call process can be addressed by the newest techniques. However, the technology for sales calls has come a long way since the days where cold-calling was your only option. Your best bet is to see what technology is out there. You should look into calling software. Calling software goes by a lot of names: auto dialer, power dialer, and robo dialer. Additionally, different calling software have different capabilities, like outbound calling, cloud calling, and call tracking. 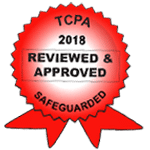 The kind of software you need will depend on the nature of your business, but every calling software program should be able to help you make more calls, secure more leads, and close more deals, all while keeping your calls and business fully TCPA compliant. If you’re looking for the best calling software for your sales force, Call Logic is the auto-dialing partner for you. Need to refresh your outbound calling? Call Logic can help you organize, plan, and execute your campaigns in a more effective way, giving you options for customization in every phone calling situation. The software can be used by anybody from one person to multiple people in a large call center. Call Logic is used by both small and large businesses, franchises, call centers, and agencies. It helps make your outbound calling more organized and efficient and eliminates the time spent manually making calls. This saves you money because you or your staff can make more calls in an average workday. And making more calls will result in more closed deals. Give us a call or schedule a free demo today!